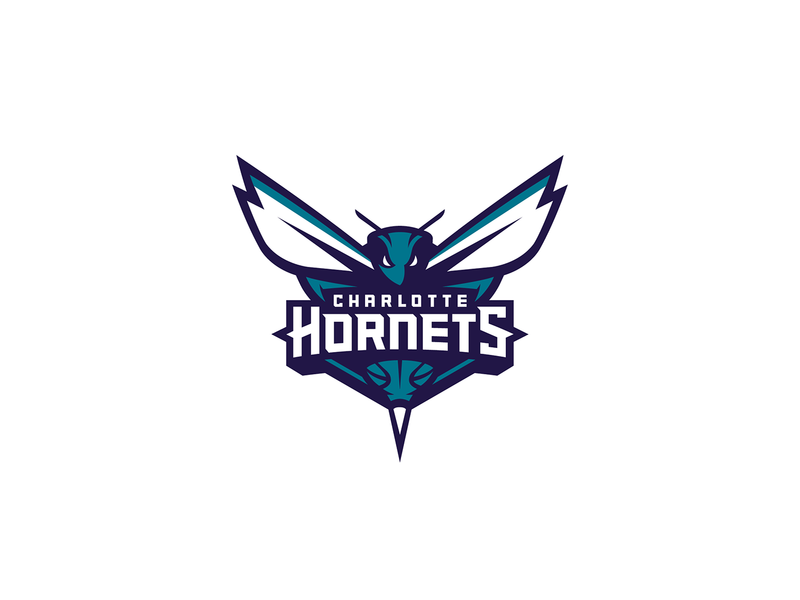 The NBA’s Charlotte Hornets will join the NBA 2K League in 2020 as an expansion team, the league announced Wednesday. Charlotte came extremely close to joining the league as a 2019 expansion team, per sources, but decided to hold back on its entry until 2020. Only eight NBA teams remain without an NBA 2K League franchise: the Denver Nuggets, New Orleans Pelicans, Houston Rockets, San Antonio Spurs, Los Angeles Clippers, Chicago Bulls, Phoenix Suns and Oklahoma City Thunder. Four expansion teams joined the NBA 2K League for the 2019 season, which tipped off on April 2. T-Wolves Gaming (Minnesota Timberwolves), Lakers Gaming (Los Angeles Lakers), Hawks Talon GC (Atlanta Hawks) and Nets GC (Brooklyn Nets) all joined the league and will compete for the first time in the NBA 2K League TIPOFF Tournament from April 2-6. Brooklyn hosted the 2019 NBA 2K League entry draft at Barclays Center, in part due to their participation in the league for season two. The league is expected to add at least two other expansion teams for the 2020 season. League Managing Director Brendan Donohue has reiterated that the league expects to have all 30 NBA franchises in the league within three years. The buy-in fee for each expansion team has historically been $750,000 per team, although the league has not announced the buy-in fee for 2020 expansion teams. Donohue has also stated that international expansion is “a matter of when, not if”; the league consequently held its first international tournament, the Asia-Pacific Invitational, in Hong Kong earlier this year.